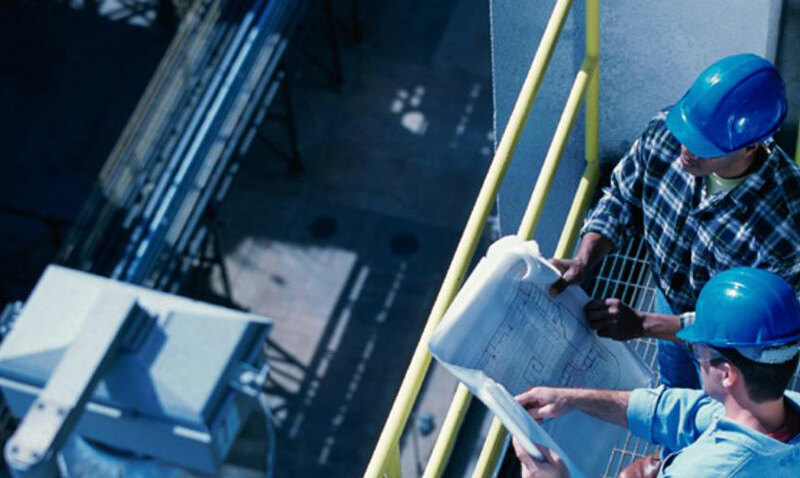 Our qualified service technicians are always close to where you are, and are available for repairs, maintenance or application-engineering. 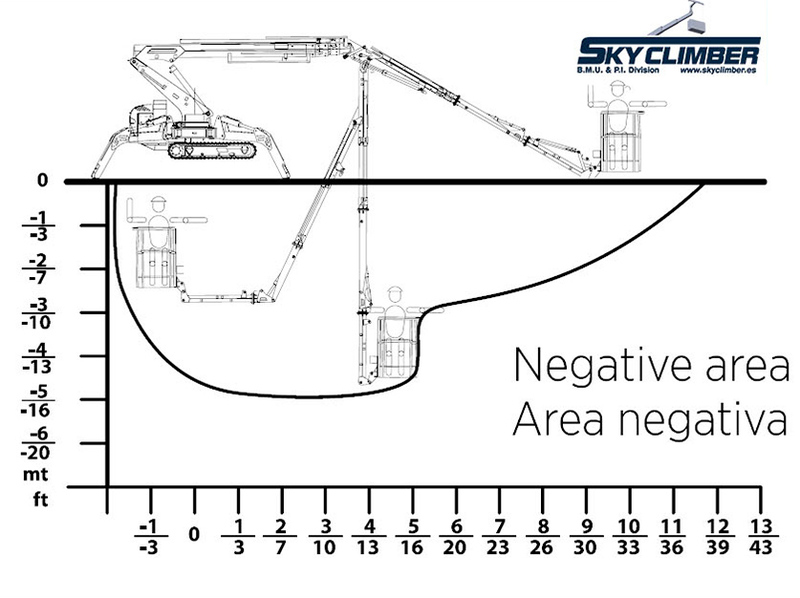 Sky Climber has a great experience and this information can be used to replace or remanufacture worn or damaged BMU components. 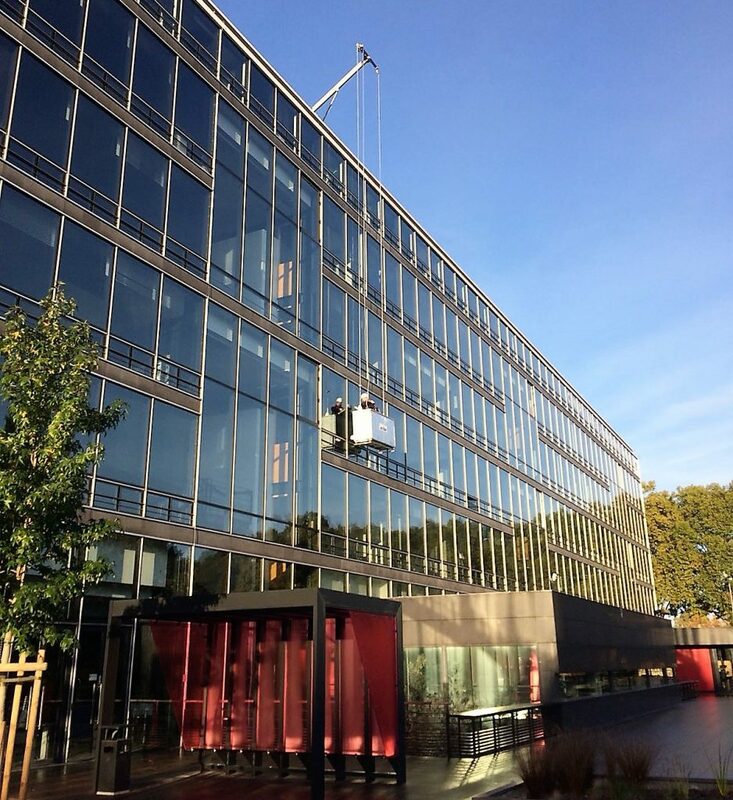 As specialists in facade access solutions and BMUs, we understand the difficulty of choosing the right solution for each building. 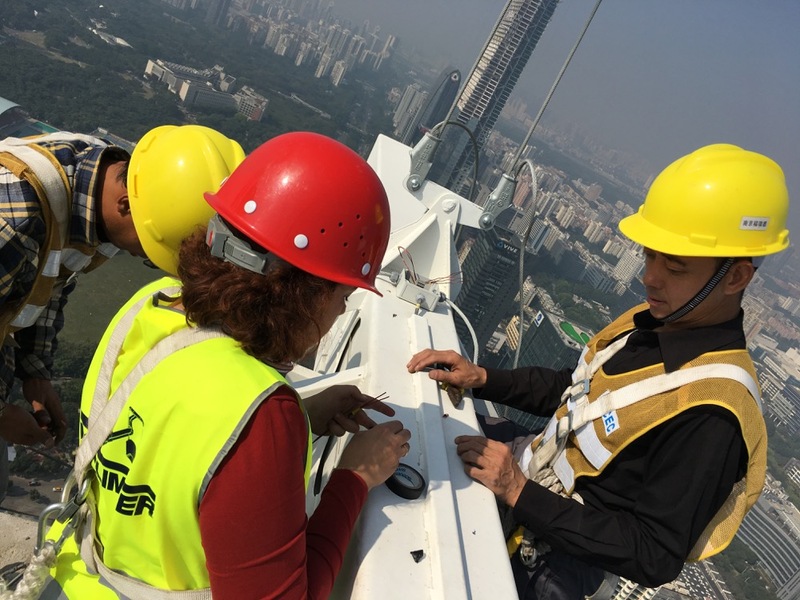 For this reason, one of our main objectives is to help and to advise the client in the final choice of equipment that safely and efficiently meets their access needs. 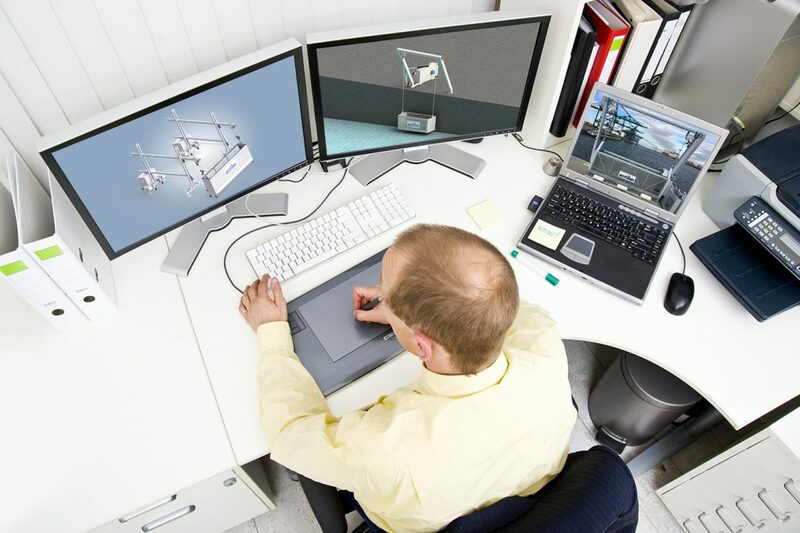 Our approach identifies and eliminates poor design concepts before the project is finalized. A poor design concept usually results in access difficulties, delays in the cleaning cycles, and unnecessary expense to the owner. 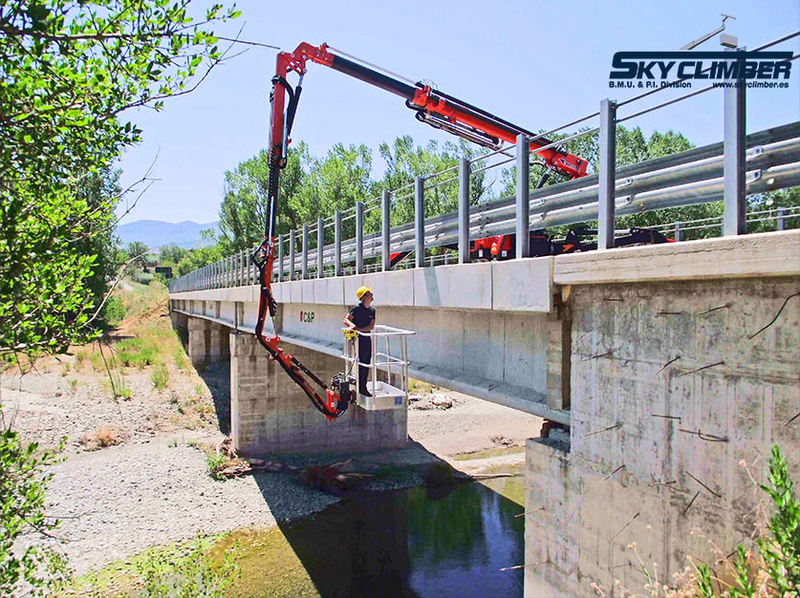 Sky Climber® provides the best solutions for all buildings and structures requiring a permanent access system. All our professionals are high qualified technicians that are able to offer a service at responsibility level and quality that our customers demand. 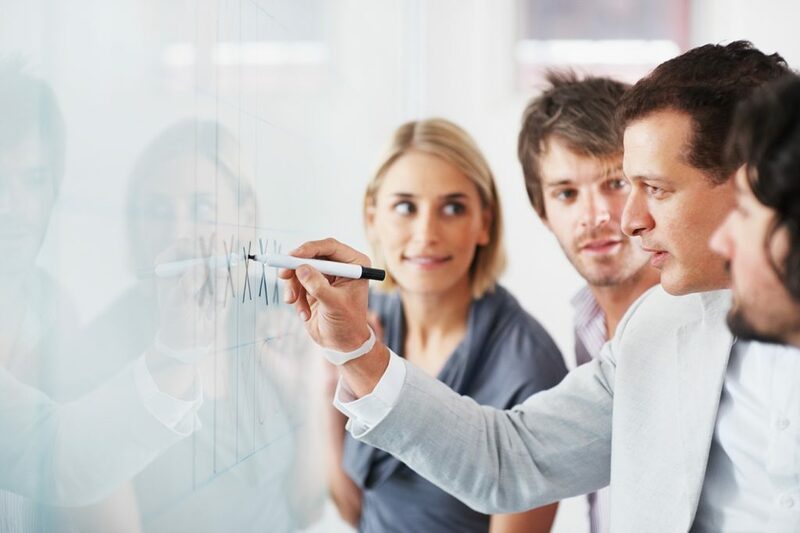 We can support your training needs (with certificates of courses completed). 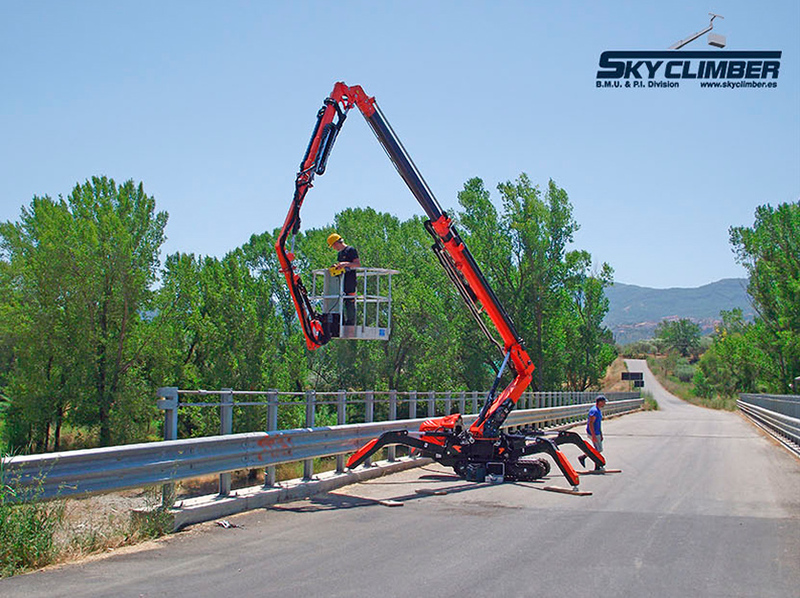 Sky Climber technicians professionally repair and service our own machines, as well as those from other manufacturers, to your complete satisfaction. Our technicians are at your service for any additional information you may need. We specify and supply all the genuine spare parts that you need to service your equipment.